Go to Europe for a fairytale vacation, and you won't be disappointed. Filled with tried-and-true travel stops like Paris and Rome, this is also a continent with endless tricks up its sleeve. 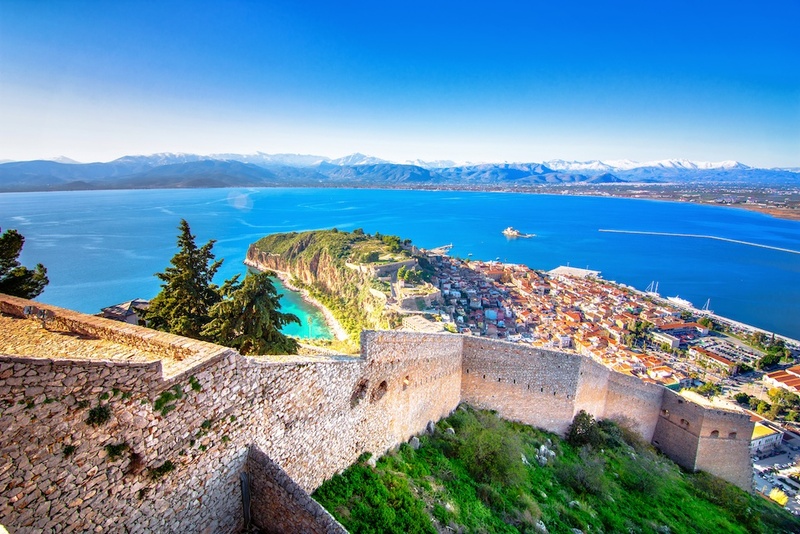 Cruise the islands off the Mediterranean coast of Croatia, visit one of the world's first wine producing regions in Georgia, lead a team of huskies under the Northern Lights at the top of Norway, or bike your way around the dramatic coast of Ireland on a cycling tour. Go somewhere new, or simply see your favorite places in a new light: the choice is yours. What do the Middle East and Africa have in common? One is the ancient cradle of civilization, and the other is all about wildlife and wild lands—both igniting the imagination like nowhere else. 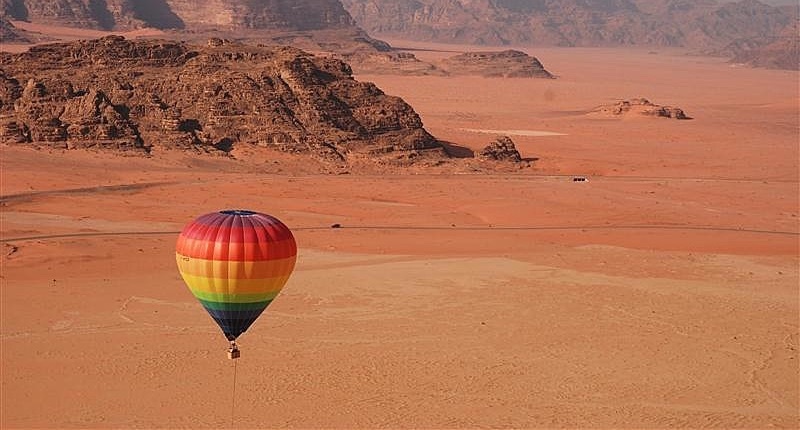 Take a trip to Jordan and Israel—you'll get lost in ancient Petra, experience Bedouin hospitality in the desert of Wadi Rum, and witness a fascinating collision of cultures in Jerusalem. In Africa, witness the annual wildebeest migration in Tanzania, watch black rhinos drink from watering holes in Namibia, or head north to Morocco to explore bustling souks, glittering mosques, and camel rides in the Sahara Desert. 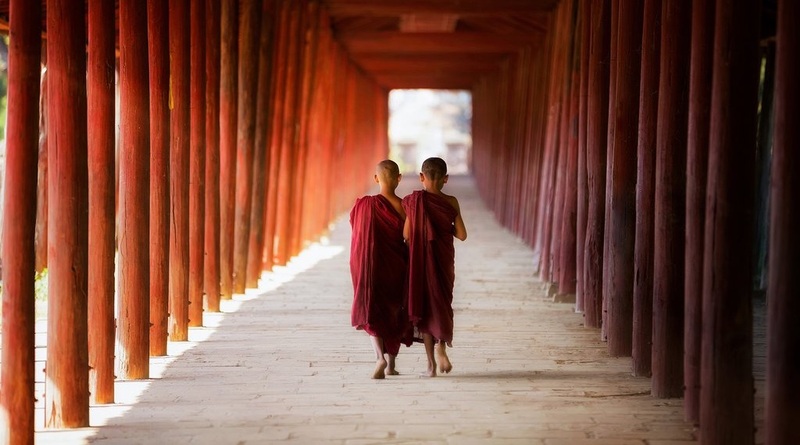 Diverse and populous, Asia is a place of exhilarating extremes. Trek among the world's highest mountains in Nepal, visit the rice paddies and jungle paradise of Vietnam, honor centuries of tradition in Japan, and weave through the wildly colorful and densely packed cities scattered throughout. When you're done, keep heading south: kayak through limestone pillars in the Philippines, spot orangutans in magical Borneo, and experience some of the most famous landscapes in the world in Australia and New Zealand. Central America is a dream in many forms. 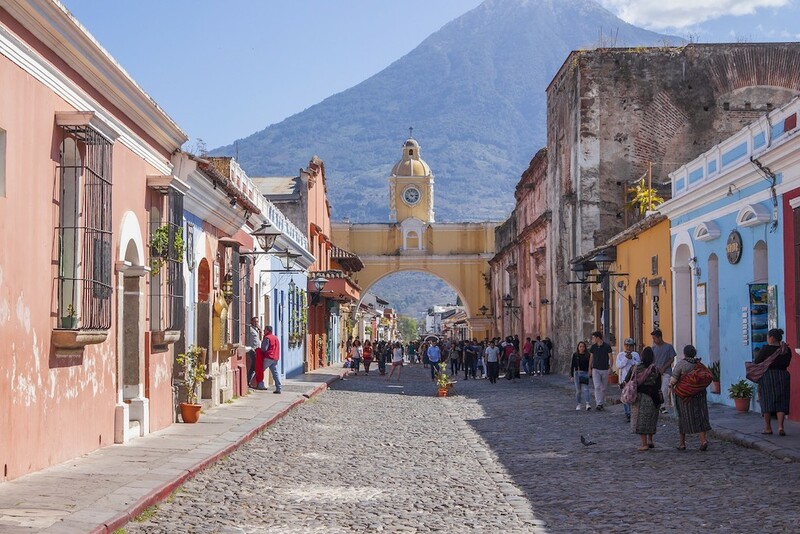 Rainforest and sea turtles nesting on remote beaches in Costa Rica, dense jungle dotted with Mayan ruins and colonial towns with café-lined plazas in Guatemala, and many (many) volcanos to explore throughout—this is just a hint of what you'll find packed into this seven-country stretch between continents. Road trip, whitewater raft, zip line, and sail your way from Mexico's Yucatan Peninsula to the Panama Canal with our Central America itineraries. Modern and ancient collide in every South American destination, and a trip here is all about contrast. In Peru, you can eat your way through the renowned restaurants of cosmopolitan Lima before making a pilgrimage to Machu Picchu, the revered Incan citadel in the clouds. Head to Argentina for late nights of tango in romantic Buenos Aires, road trips through wine country, and breathtaking Patagonian treks at the tip of the continent. From the Galapagos Islands to Colombia's coffee country and the endless Amazon Rainforest, see for yourself why travelers keep returning to South America.